SASKATOON had not run since October 2010 because he needed to mature and get stronger. For his come back at Questembert on June 26th, he debuted in a chase. He finished 2nd , had a smooth race but he still made unnecessary efforts. 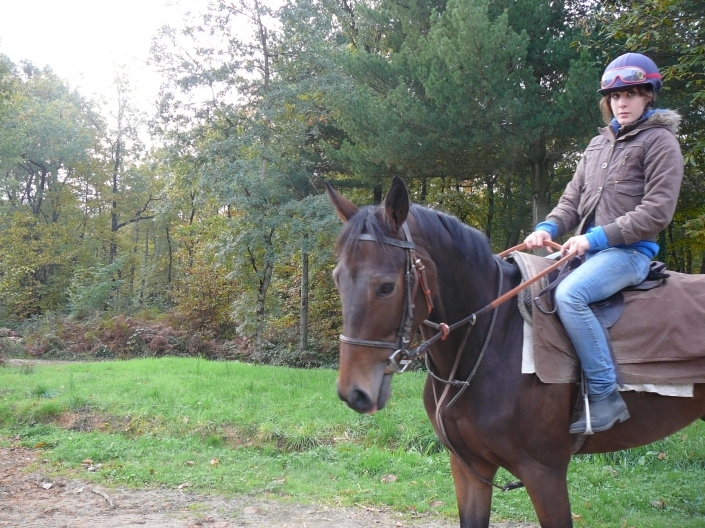 This 5 year-old horse has his future in front of him and he will certainly please his breeder- owner, Frédéric Tarder.